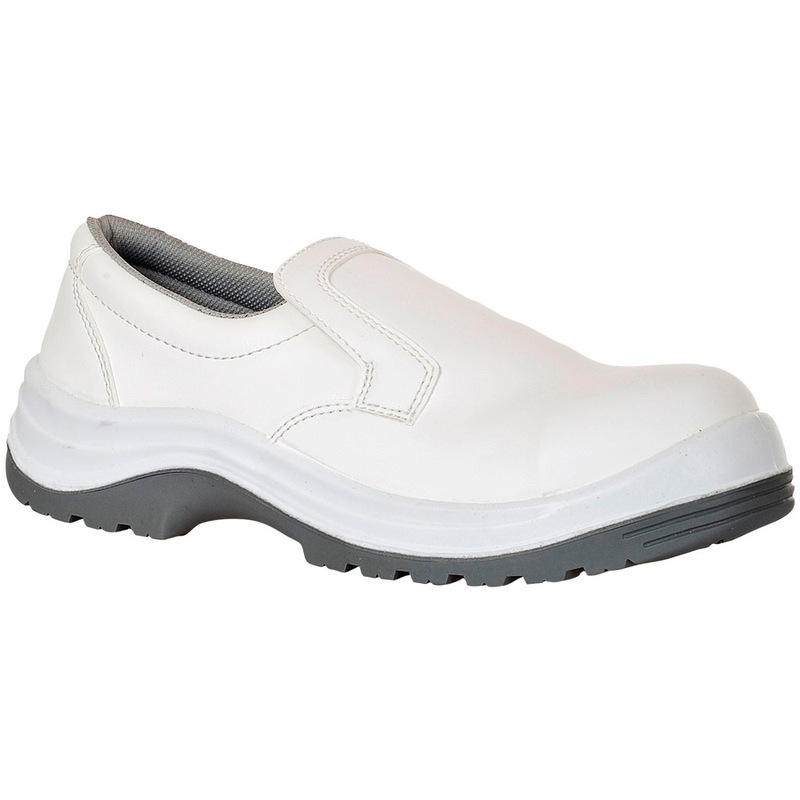 Manufactured form high quality water resistant, mircofibre with protective steel toecap. Ideal for use in food processing, hospitals, laboratories, etc. Where slip resistance and safety are paramount.